Owen Strachan joins Dennis Rainey in remembering the life of Prison Fellowship founder Chuck Colson. 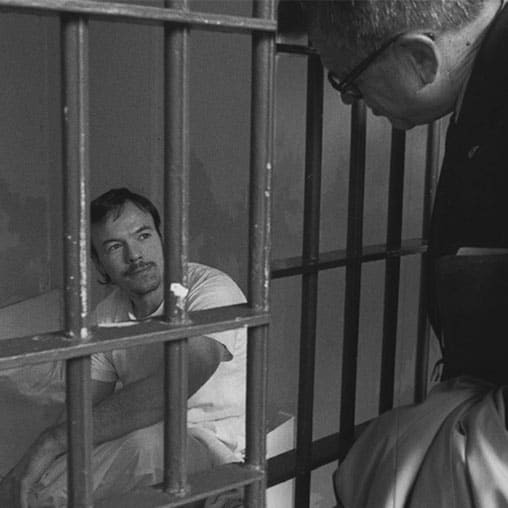 Owen talks about Chuck Colson’s love for prisoners. 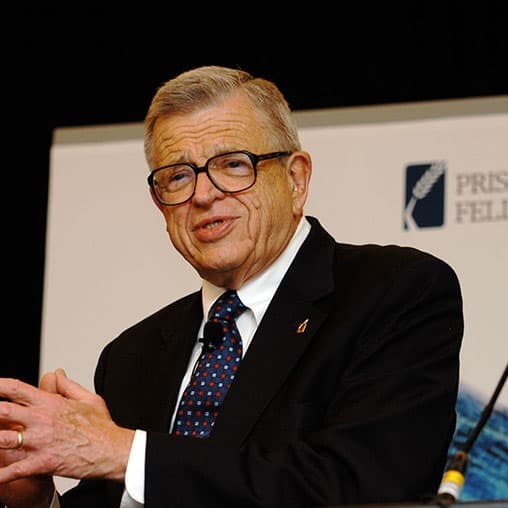 Professor Owen Strachan reflects on the life of Chuck Colson. Owen talks about Chuck Colson’s love for prisoners, and his work with Prison Fellowship, which he founded. Owen Strachan joins Dennis Rainey in remembering the life of Prison Fellowship founder Chuck Colson, who died in April of 2012.